Posted by Glenn Irvine in Advocacy, Blog, Events, Futuring, Launch. 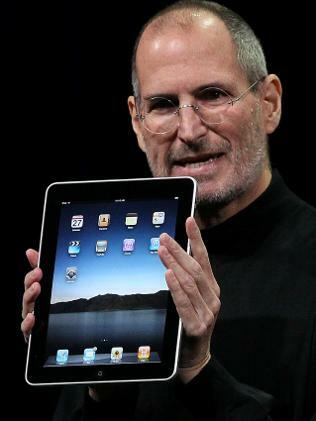 Steve Jobs presented the new Apple iPad to the World this morning in the Yerba Buena Centre, San Francisco. A statement on the apple.com website stated that “the iPad is not just a new product, it is a new category of product”. Dubbed a slate device, with multitouch, the iPad is revolutionary compared to existing tablet computers. Some significant research has gone into the underlying technologies to maximise battery life and display brilliance. It will be interesting to see what developers now do with the SDK and all the legacy iPhone capabilities to really make this new product shine. At US$499 (16GB), $599 (32GB), & $899 (64GB), the new device is expected to ship in 60 days Worldwide.